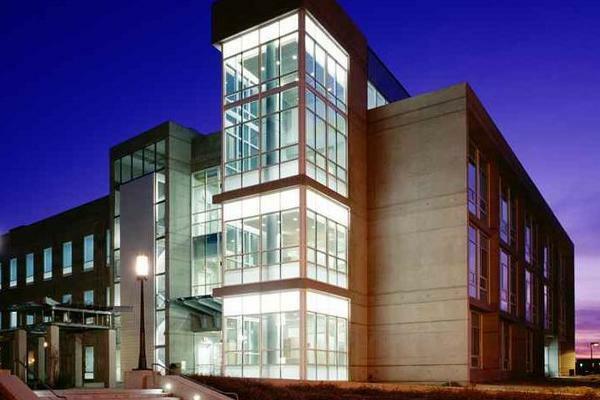 This five-story facility houses a research center for the School of Engineering Sciences. The facility features laboratories include wet and dry labs, an auditorium and office space for faculty, staff, postdoctoral researchers, graduate students and visiting scientists. tk1sc provided electrical engineering, architectural lighting design, telecommunications design, audio / visual systems design, security systems design, fire alarm system design, and utility company consulting services for this project. 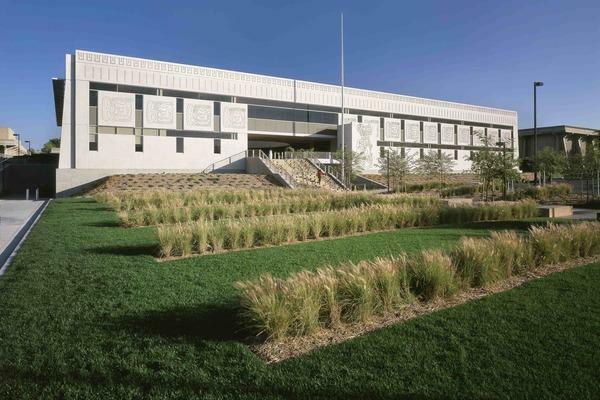 Type: Set to attain a LEED NC Gold certification.